← New Earth : Kepler-186f ? 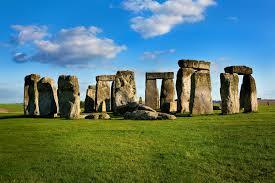 Objection : The Stonehenge was built in 1954 ? 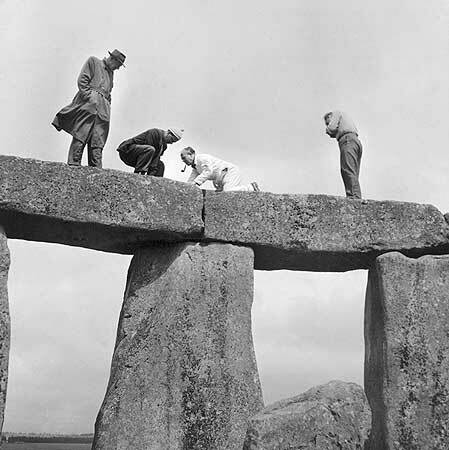 But recently, in cyberspace circulated photos showing Stonehenge was built in 1954. 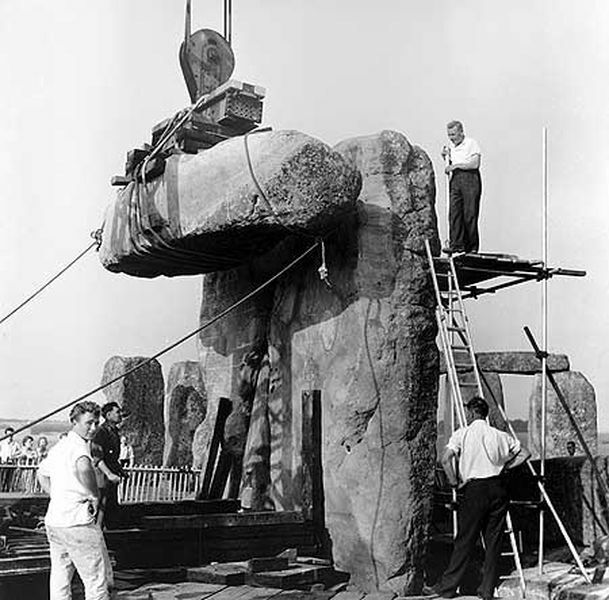 The author provides a detailed information about how the British government/military built this new age cult site and speculates the fact that it may have actually built from scratch or at least remodeled. 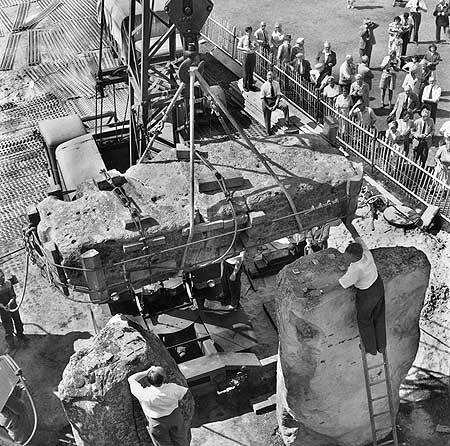 The author also contends it may be a replica of the original (Source : 1954 PHOTOS SHOW STONEHENGE BEING BUILT. 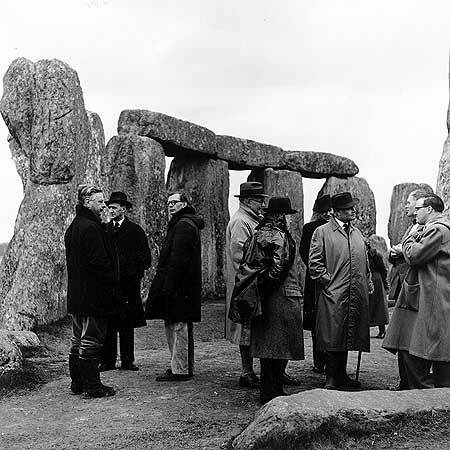 The Opinion stating stonehenge built in 1954, of course get objection from several parties, because the right words is the renovation, and it also occurred in 1901 (source : Stonehenge…….The Myth Destroyed!). 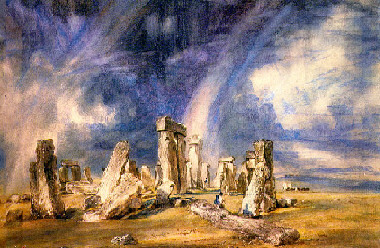 and there is also a painting of this building, from the year 1640. 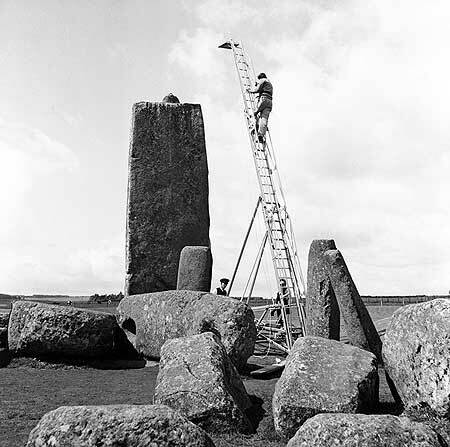 Pos ini dipublikasikan di Uncategorized dan tag Archaeologis, stonehenge. Tandai permalink. 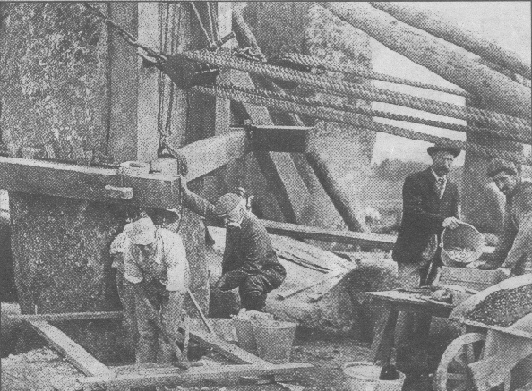 displayed in the post I browsed. 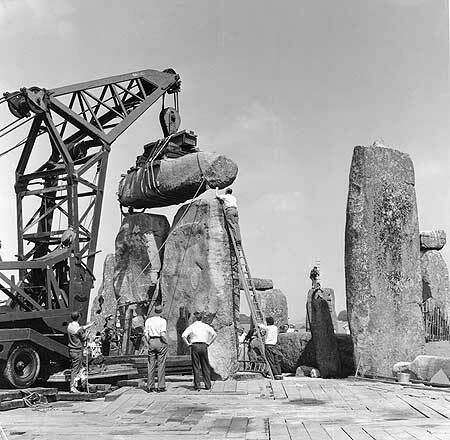 And after this post Objection : The Stonehenge was built in 1954 ?